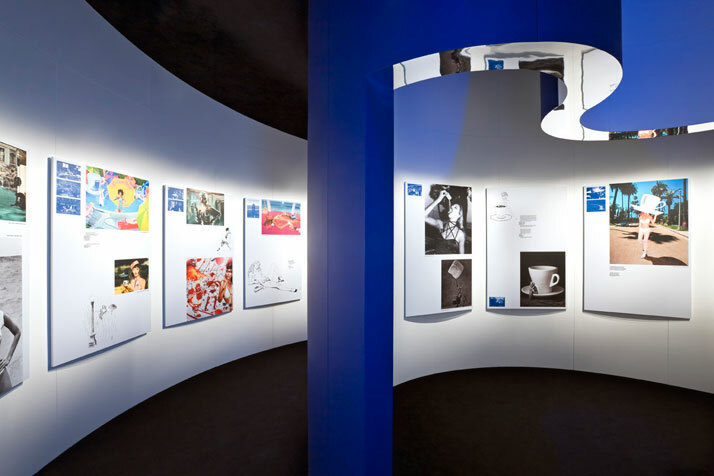 Lavazza is an Italian coffee manufacturer with a long and rich history dating back to 1895. Always under the intimate management of its founding family, it is now a global brand connected to many cultures that share the same passion for coffee: Brazil, Colombia, Guatemala, Costa Rica, Honduras, Uganda, Indonesia, Vietnam, United States and Mexico. 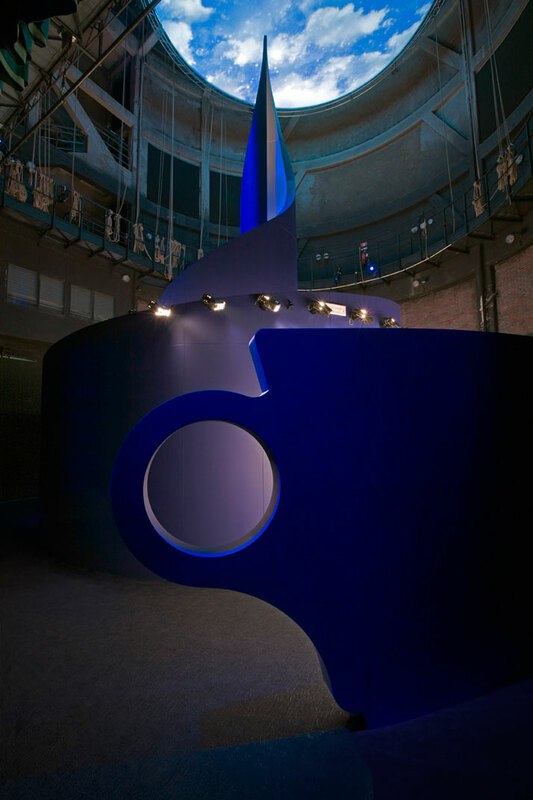 As their slogan says, ''Italy's Favourite Coffee,'' it claims that over 3/4 of Italian families choose Lavazza. 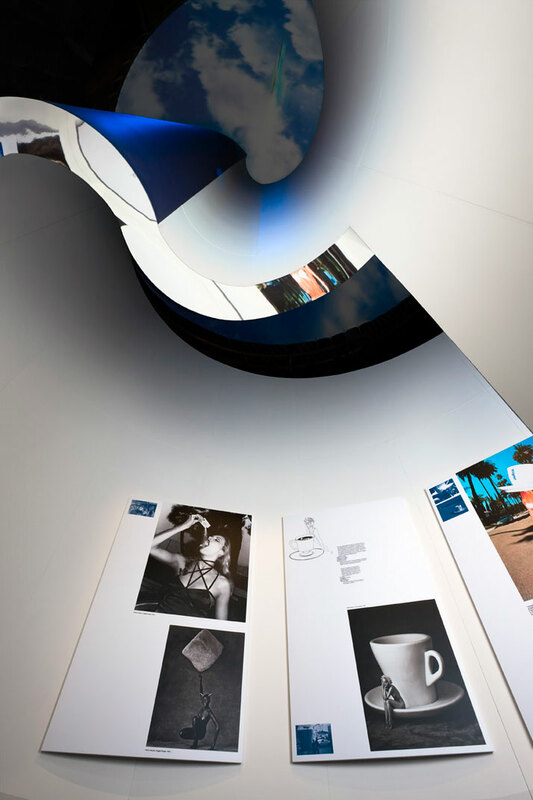 Over the past 20 years, Lavazza has been creating one-of-a-kind calendars in cooperation with some of the best photographers around the world telling their story concerning coffee through their lenses. It has been 20 years or 240 months, totalling 170 photographs. These photographs have captured the connection between time and our colloquial consumption of coffee. They have depicted not only the product but the energy, inspiration, and time shared by producer and consumer. It is a special relationship; a connection that seems to exist day in and day out. 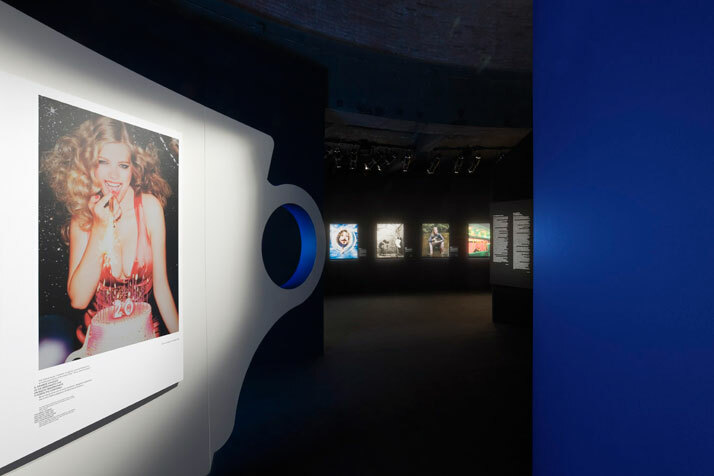 Helmut Newton, Ellen von Unwerth, Ferdinando Scianna, Albert Watson, David LaChapelle, Jean-Baptiste Mondino, Annie Leibovitz and Eugenio Recuenco are just some of the names who have made this path possible and who are now celebrating, together with Lavazza, an exhibition at the Teatro dell'Arte of Triennale di Milano up to 9 November 2011. 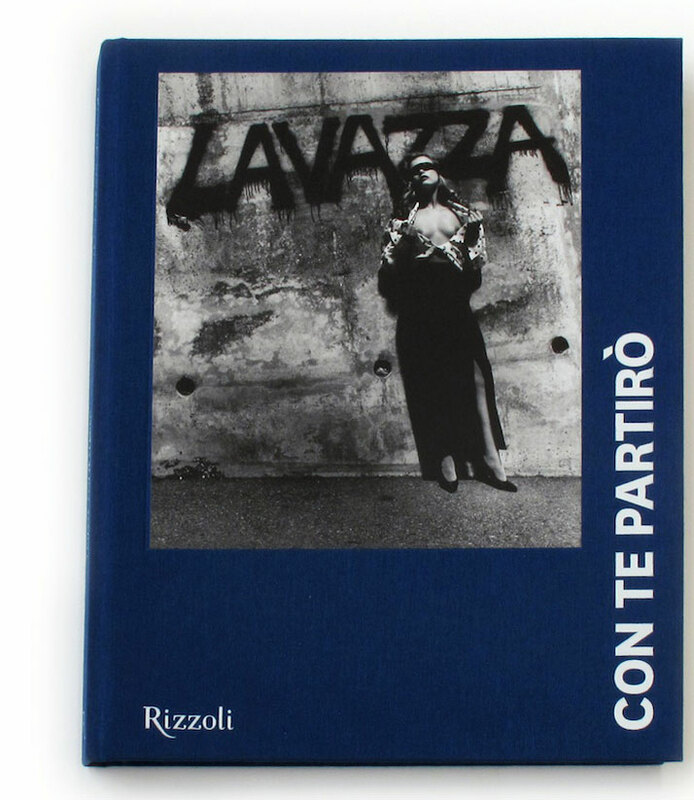 The Lavazza con te partirò project consists of an exhibition, a photographic monograph published by Rizzoli and a digital design (20calendars.lavazza.com by Neotokio! 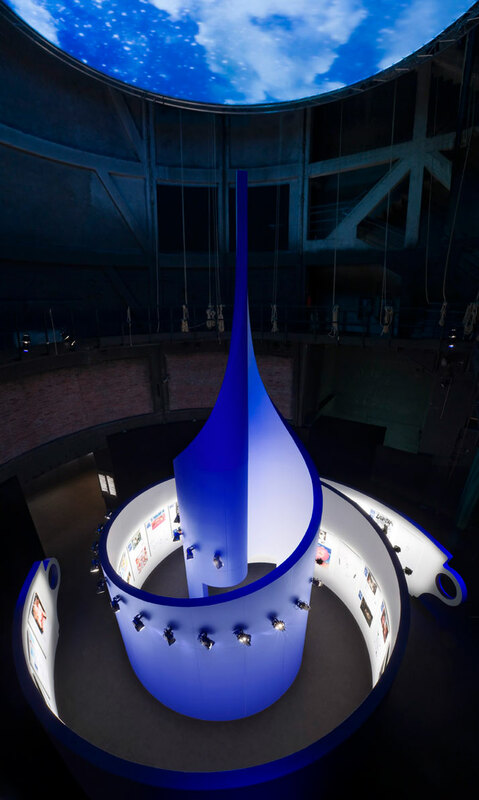 ), all art directed by Fabio Novembre to celebrate 20 years of photographic exploration and collaboration. Using taste and seduction, the female form becomes the muse behind this journey to an unparalleled world. 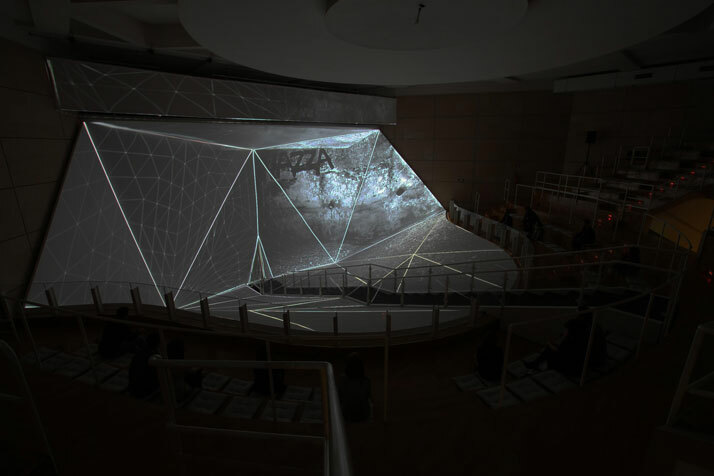 Novembre creates an exhibition of the history of this photographic journey, exploring and producing an interpretive threshold that reinterprets unexpected images projected in a folded landscape inside a theatre. 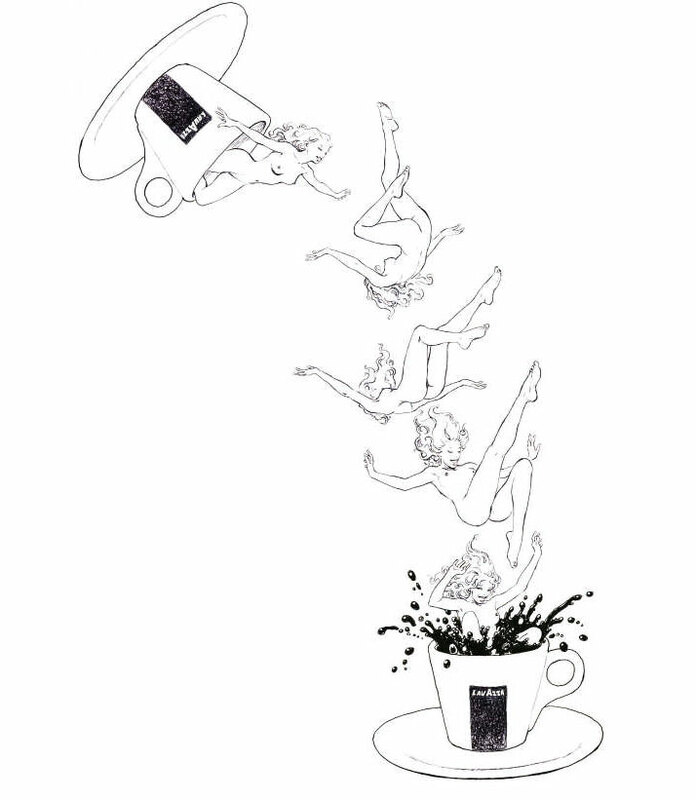 Every cup of coffee is a memory of an idea, fantasy, inspiration, lust, culture, love and many other moments that are captured between coffee and the consumer; an intimate moment when one is centred in place, physically, but stretched experientially. In this new calendar year, Lavazza has called upon 12 different photographers to not only shoot the idea of coffee through their lenses, but also place themselves within that captured moment. 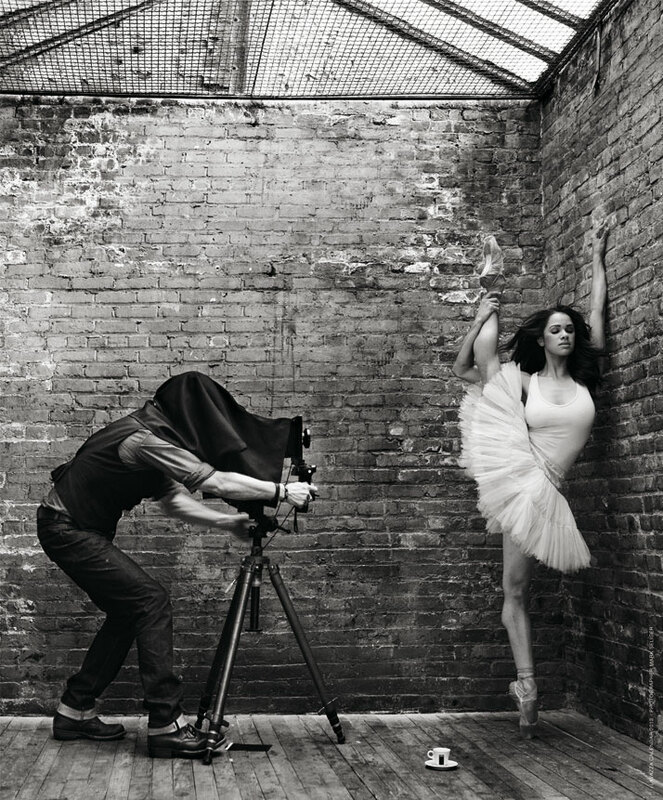 This in fact provides a rare look inside the photographer's mind as we see them within their own imagination. Explore their take on Inspiration (January), Substance (February), Reflection (March), Seduction (April), Culture (May), Humour (June), Excitement (July), Deep (August), Escape (September), Intimacy (October), Energy (November), Euphoria (December) and feel how closely connected you are to their experiences as we all share the same moments in one way or another.